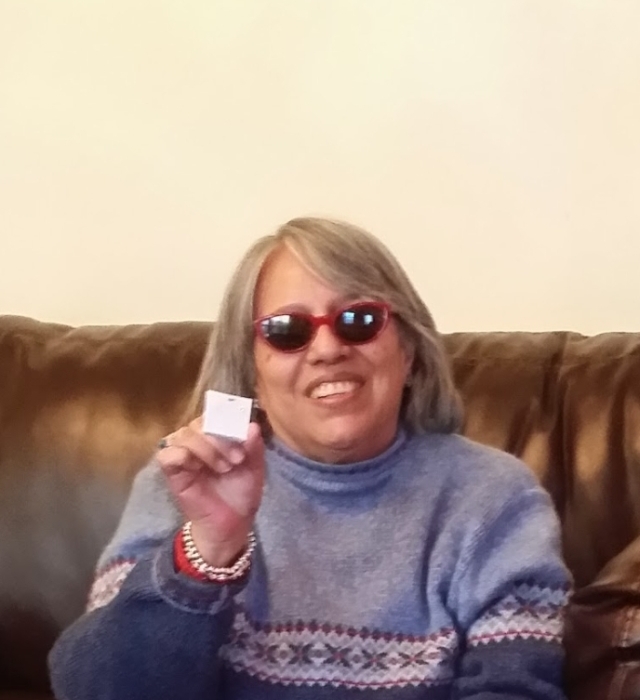 Linda Annette Montoya, 64, passed away Feb. 6, 2019. 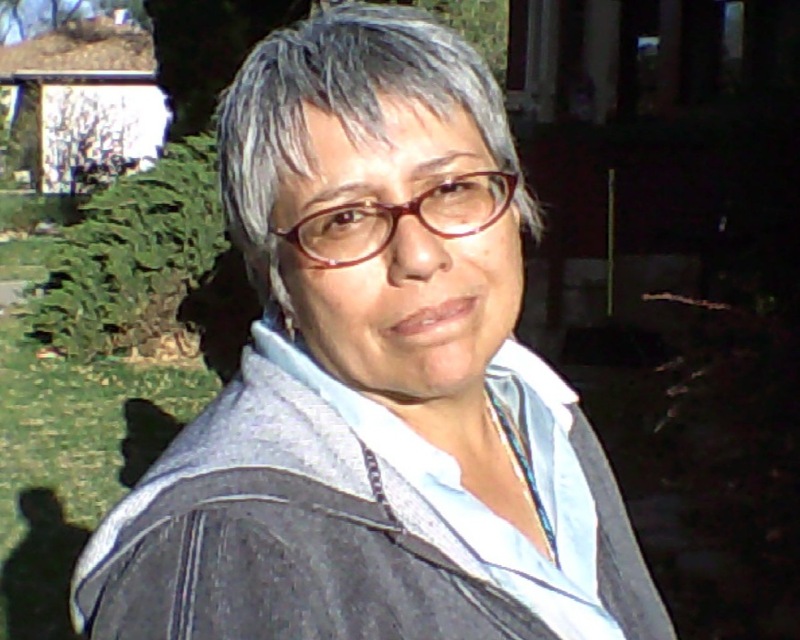 She was born July 26, 1954 to Frank Montoya and Bernice Garcia. She is preceded in death by her father, Frank Montoya; grandparents, Elias and Elvira Martinez. Linda was an avid reader, gifted athlete and artist. She was a very loving mother and grandmother. Linda leaves behind to cherish her memory; sons, Bryan (Dana Williams) deButts and Ross deButts; mother, Bernice Garcia; stepfather, John (JR) Garcia; siblings, Sam, Loren and Jeff Montoya and Darla Incerto; grandchildren, Jackson and Hailey; several nieces, nephews and a host of other relatives and friends that will dearly miss her. Funeral Mass 10 am Monday St. Leander Church, Father Charlie Sena, officiating. Cremation to follow. Online condolences at www.angeluspueblo.com.